Our Pupil Council is the voice of all children at Campie. It allows them to become Effective Contributors, Responsible Citizens and Effective Contributors. They meet frequently to discuss issues that matter the most to them and come up with plans on how to help the Campie Community. They are hard working, imaginative and passionate about what they do. 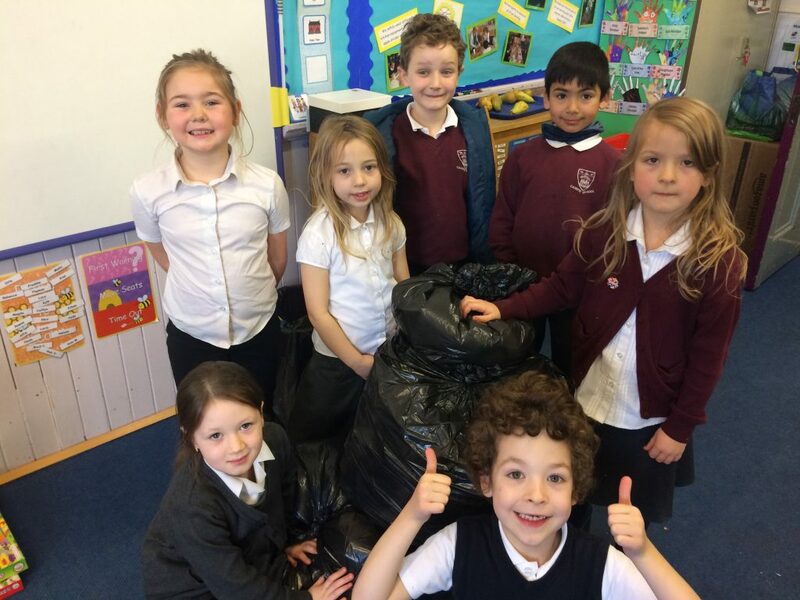 Our Primary 3s from our Primary 2/3 class have been been focusing on recycling. They asked the question ‘Why don’t we recycle our milk cartons?’ and as a result of that have worked with the Pupil Council to come up with a strategy to get thousands of mil cartoons recycled each month. The Pupil Council are now working on how to recycle plastic and how we can use our school spaces better.